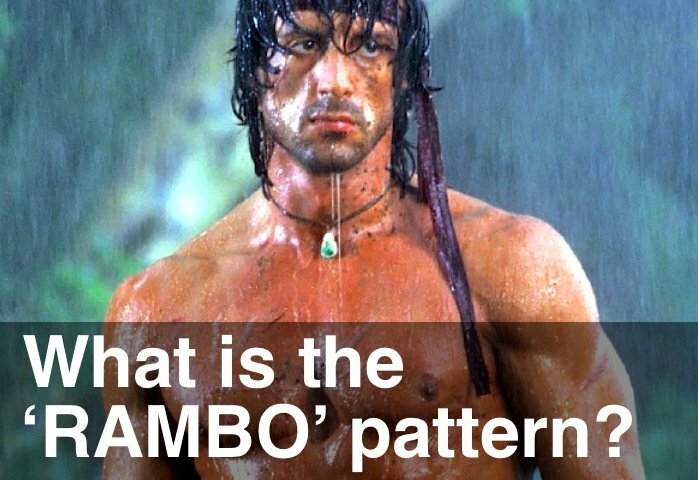 Recorded this video a few days ago about ‘RAMBO’ patterns and ‘RAMBO’ to ‘RAMBO’ Channels. ‘RAMBO’ patterns on the 1,500 tick chart are my favourite price pattern – when they immediately reverse they can be great little entry signals. When you see them on opposite sides of a price channel, then you know the Amateurs are chasing breakout trades. Rememeber “Follow the Professionals and Fade the Amateurs”.